Ivy is psychotic. It’s what she’s been told her whole life and the only way she can explain the visions of dark, parallel worlds that only she can see. Then Ivy’s sister, Jasmine goes missing into one of those strange universe’s and Ivy can only turn to Adrian. But no matter how attracted Ivy may be to Adrian, he will not allow her to forget that his destiny will be to betray her. Can they navigate the demon worlds to rescue Ivy’s sister without becoming victims themselves? 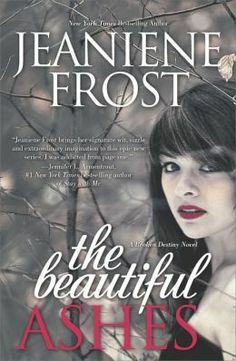 I am a HUGE Jeaniene Frost fan. HUGE. The Night Huntress series is possibly one of my favorite of all time, so I was super excited when she decided to dabble in the New Adult genre. The premise of the series is wonderfully imaginative and her creativity in fleshing out the demon realms is nothing less than the ‘awesomeness’ I expect from such a talented author. And yet…I have to say I was disappointed. So many of the things that made me love the Night Huntress series were absent: the sizzle between Ivy and Adrian just didn’t do it for me and I did not immediately fall in love with their characters the way I did with Bones and Cat. Ivy, in particular felt a little too two dimensional for me. 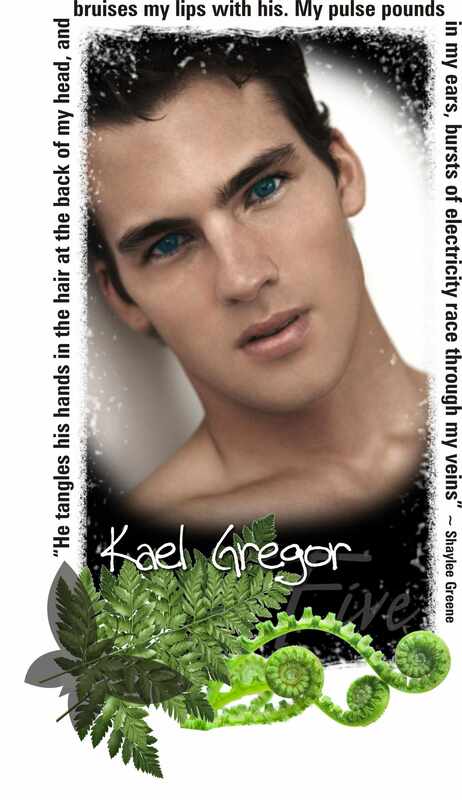 Adrian has a dark, brooding side to him which did endear him to me later in the book. The world creation and action scenes were what I’d expect from Ms Frost’s calibre of work – rich, detailed and starkly ‘realistic’. Her skill in making each scene come alive with descriptive words carries through too. So while it is my personal opinion that Ms Frost excels more with adult fantasy novels than in this genre, I will remain a steadfast fan.